This entry was posted in More about flour on 05/11/2014 by Vanessa Kimbell. 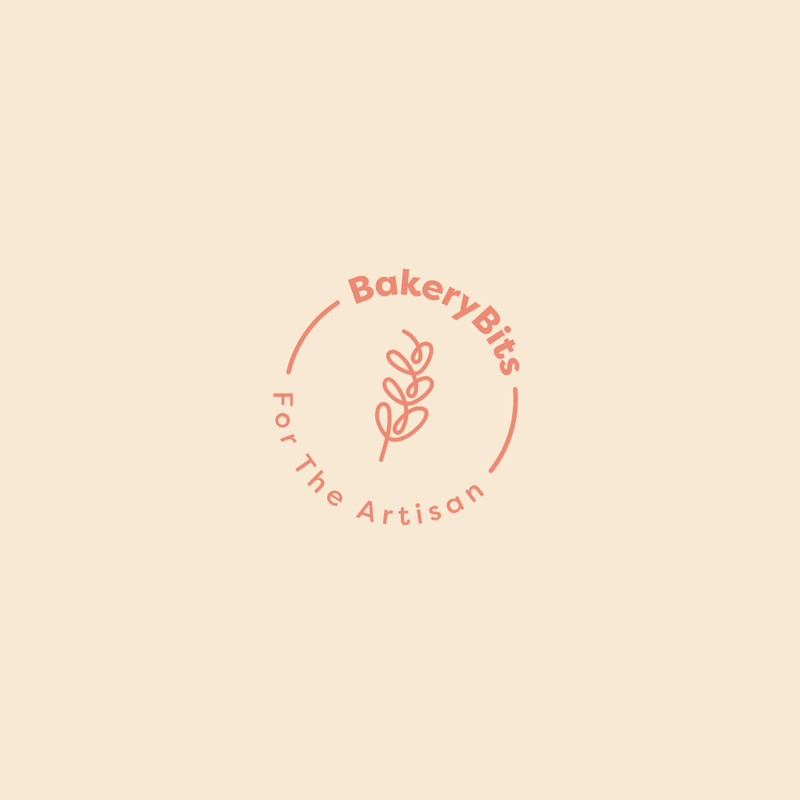 This entry was posted in Competitions & offers, Newsletters, More about flour and tagged flour, Artisan Flour on 10/04/2014 by BakeryBits. This entry was posted in More about flour, Inspiration and tagged flour, Artisan Flour on 28/02/2014 by Vanessa Kimbell.